GTX-i Information and Communications tech. 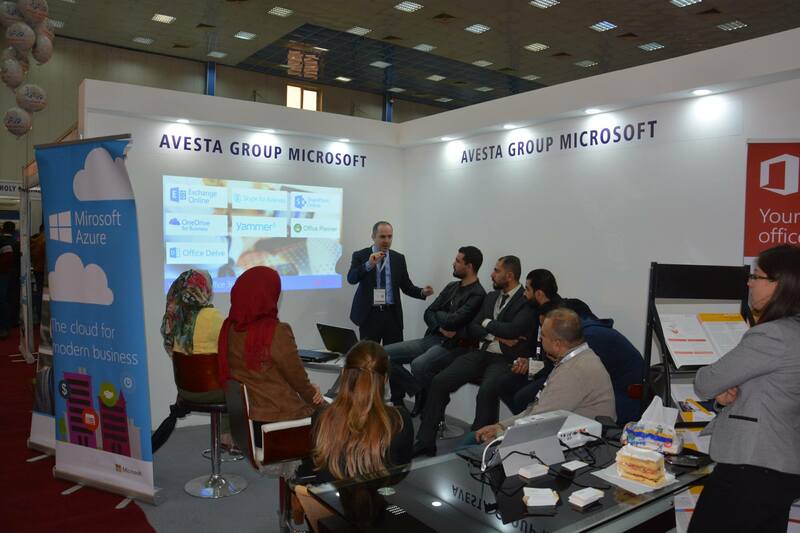 exhibition in Iraq ended today and Avesta Company was one of the invited participants at the event. 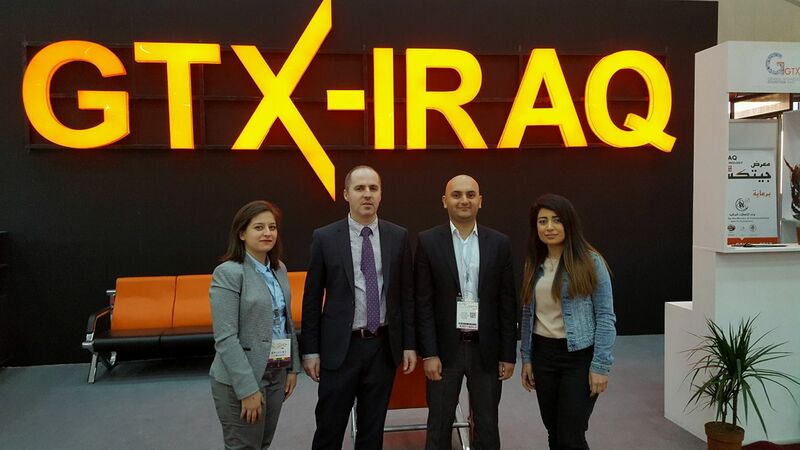 According to their website, GTX-Iraq is considered a strong platform to grow up businesses. It is an important gathering place for all who are interested in tech and informatics including specialists from the ministries and the governmental Institutions and private or public companies both local and global. It provides the best technical solutions, systems, and the modern applications. It’s a significant opportunity to look at the latest advances in technology worldwide. 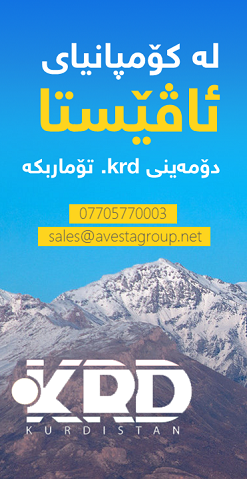 Led by Yad K Rashid, an Avesta's team participated in the exhibition. 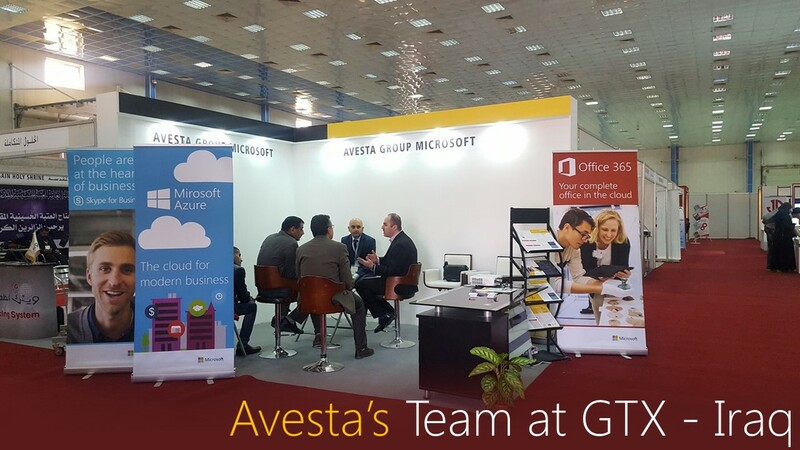 Avesta had a booth in the exhibition to demonstrate various services and products it provides including Microsoft Azure, Office 365, website and application development at Avesta, and Avesta HRMS.